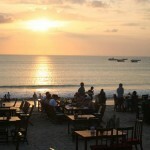 This tour program will give you extra personalize memory in Bali. 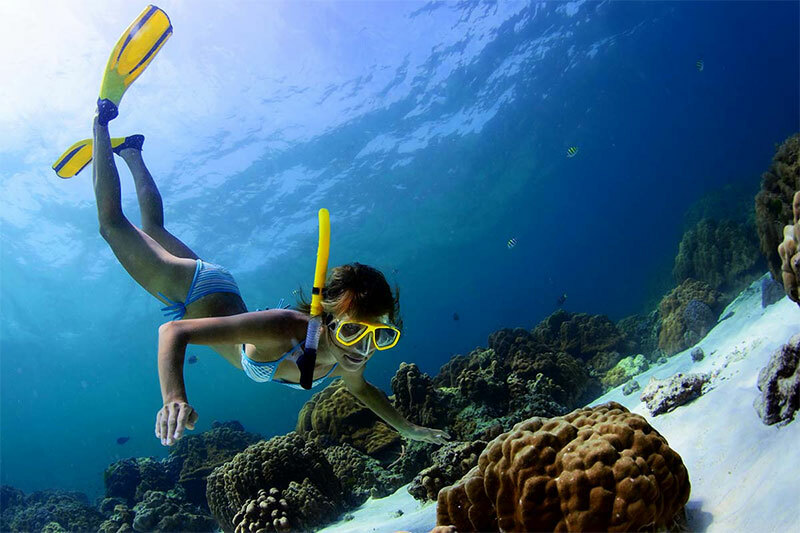 Firstly we will take you to explore the beauty of panorama under sea water by doing snorkeling where you can feel close which much kind of fishes. 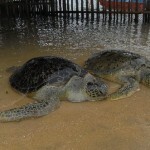 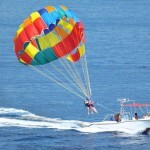 By glass bottom Boat we will cross the turtle island where you are invite to hold, take a photograph of sea turtle. 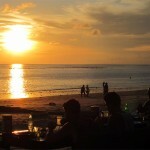 Then we take you to visit the white sandy beach of dreamland with its crystal sea water. 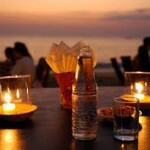 After that we take you to Jimbaran and we let you try fresh barbecue seafood dinner.